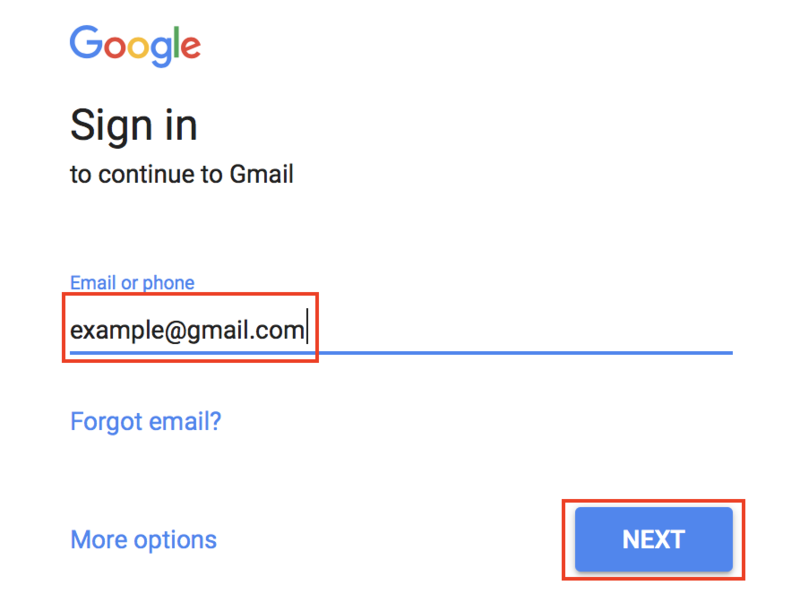 1/ Log into your Gmail account. 2/ Click on the Cog drop-down menu (in the upper-right) and select Settings. 3/ Click the Accounts tab. 4/Next to Check mail from other accounts:, click Add a mail account. NOTE: A pop-up window will appear to continue the setup process in. You will need to allow pop-ups in your browser settings, if you do not see the pop-up window appear. 5/ Enter the email address you created for your domain and click Next. 6/ Enter the POP3 settings for your domain’s email address. Then click Add Account. You will see a message stating Your mail account has been added. 7/ To continue to set up SMTP in Gmail, select Yes and click Next Step. 8/ Enter your Name, as you would like it to appear when sending emails from this account. Also, ensure that the check box for Treat as an alias is checked. Click the Next Step button to proceed. 9/ On the Send mail through your SMTP server page, fill in your SMTP Server (typically “mail.yourdomain.com”), Username (full email address), and Email Password. 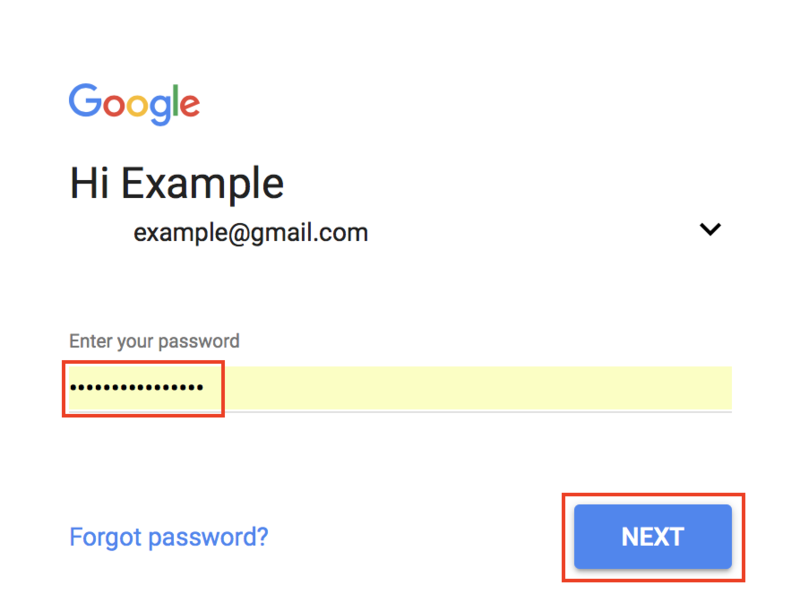 10/ Now, Gmail will email a verification code to the email address you just added. You can either click the link in the email or copy/paste the code into the text box and click Verify. Now you will see your domain’s email address in the Send mail as and the Check mail from other accounts sections.